San Diego Pride is proud to host the Pride Youth Leadership Academy. YLA was created to bring LGBTQ+ youth together from across the region to engage, educate, and inspire our next generation of leaders. 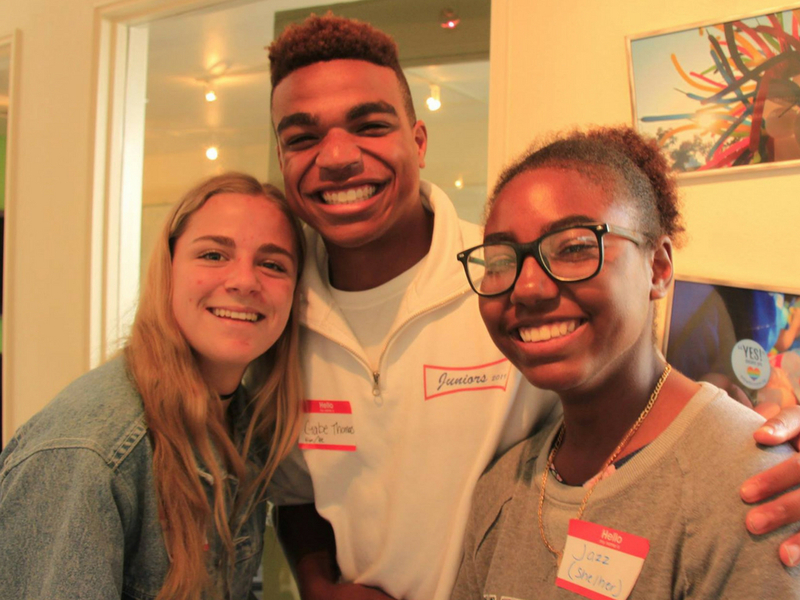 Youth who attend YLA come away with the practical skill and committed passion to become agents of change within their own schools and communities. YLA is a fun, inclusive, and intense day that includes historic context, LGBTQ resource education, team-building activities, and panel discussions that inform and motivate participants to be successful in all they do. The youth of today are the future of tomorrow. 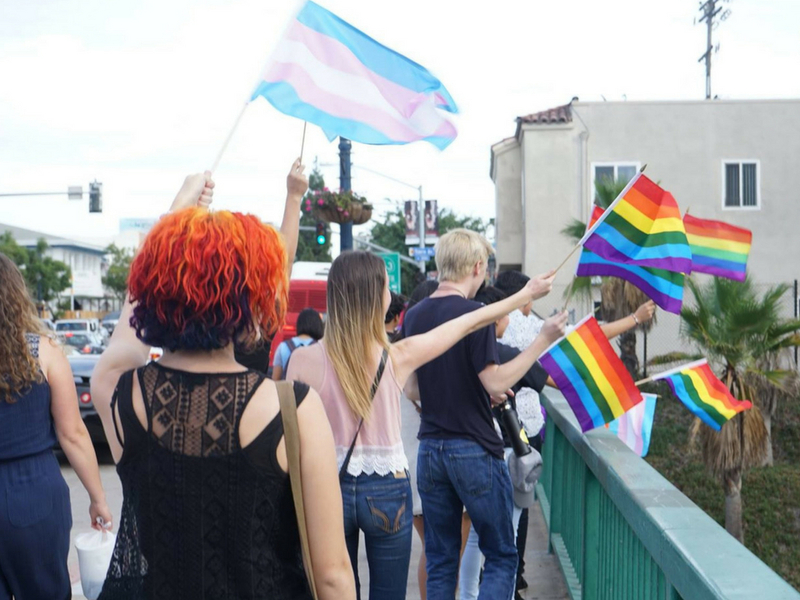 YLA is just one program run by San Diego Pride to ensure that LGBTQ youth and allies have the resources to be effective in installing change and progress in their communities and throughout their lives. This program is free and open to junior-high and high-school-aged youth. You can help fund this program and our other youth programs by donating here. 5:15 PM – Thank you for spending the day with us! Go out and lead with Pride!